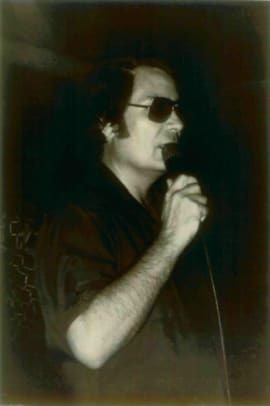 The 918 deaths in Guyana under cult leader Jim Jones were more mass murder than suicide. In 1975, Rev. 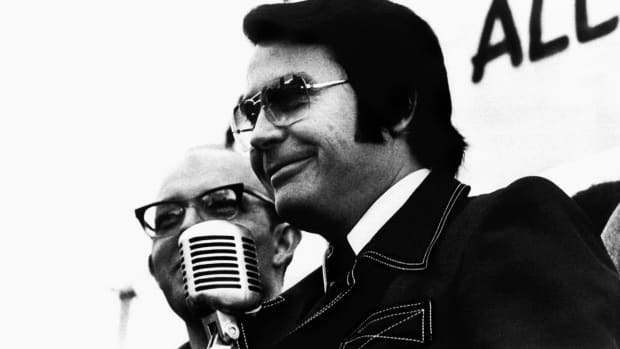 Jim Jones, the religious cult leader and civil rights activist, hinted at things to come. 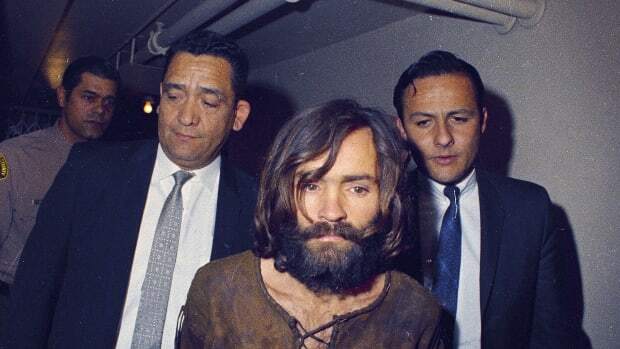 “I love socialism, and I’m willing to die to bring it about, but if I did, I’d take a thousand with me,” he said during a sermon at his Peoples Temple church in San Francisco. Just two years later, on Nov. 18, 1978, those words became reality when more than 900 people, one-third of them children, died during what would be known as the Jonestown Massacre, one of the worst mass killings in American history. 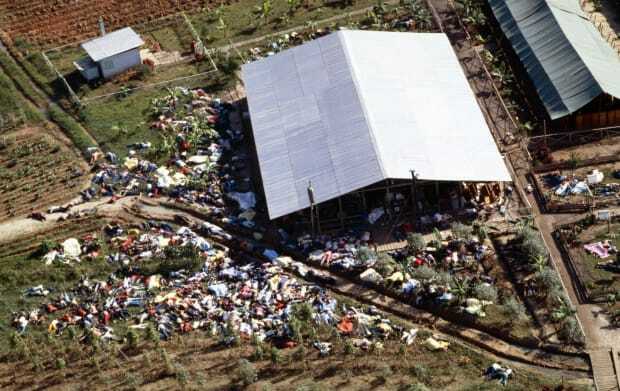 In 1977, Jones, the self-proclaimed “messiah” of his evangelical flock, led his followers to a remote jungle in Guyana to live in Jonestown. 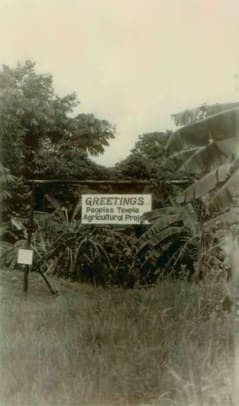 He sold the destination as an agricultural commune rich with food, where there were no mosquitoes or snakes and where temperatures hovered around a perfect 72 degrees every single day. But commiserating about the situation? Not tolerated. Scheeres says Jones enforced a rule that when his voice was played over the PA system rigged throughout the commune, no one was allowed to talk. Congressman Leo Ryan visiting Jonestown on November 18, 1978. 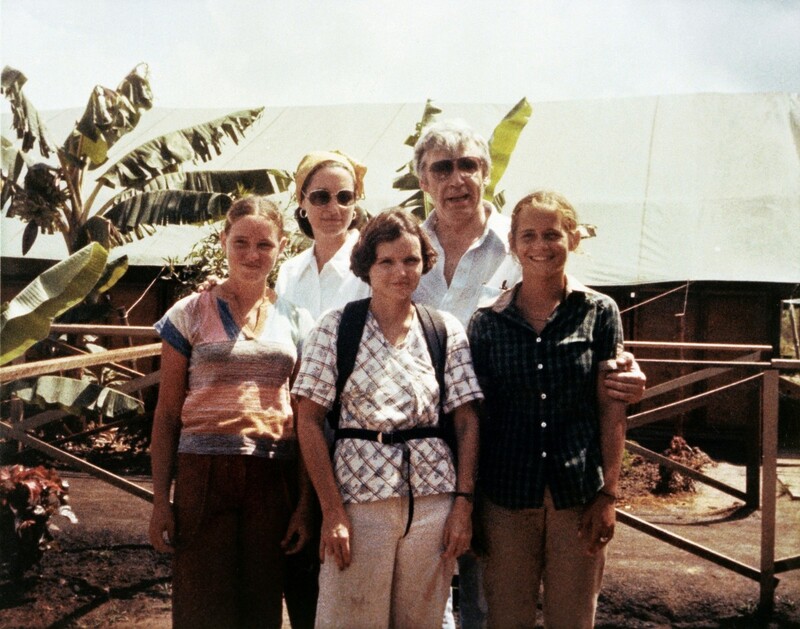 He is pictured with women of the Houston family— Patty, Phyllis, Carol and Judy—whom he was asked to check on by the father who had escaped The People&apos;s Temple. A Congressman&apos;s visit threatened to expose Jonestown lies. Things came to a fatal head following a visit to Jonestown by U.S. Rep. Leo Ryan of California, who traveled to Guyana, along with a media crew and a handful of cultist relatives, to investigate abuse allegations. 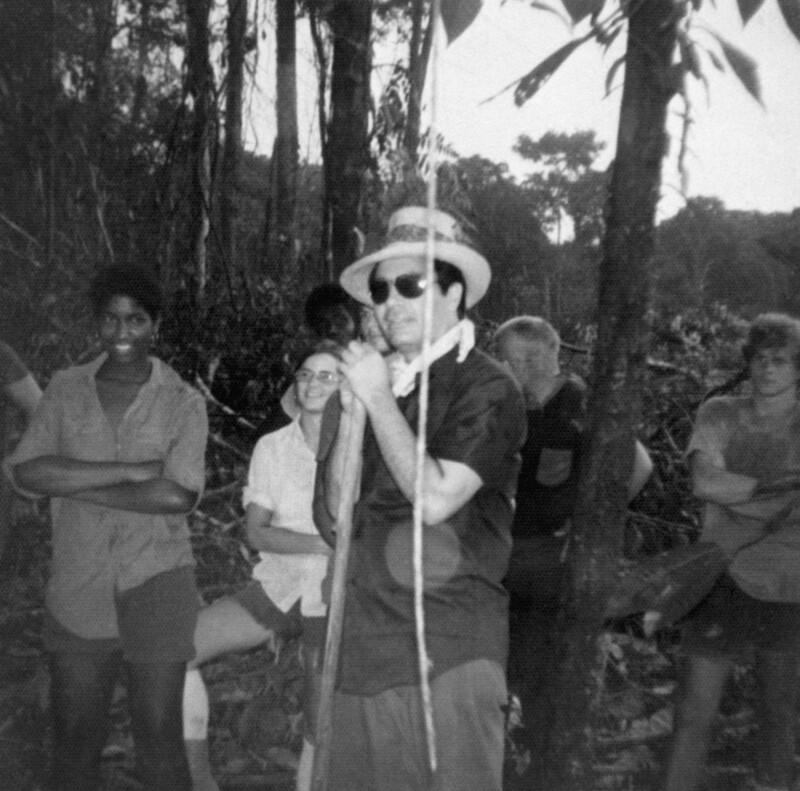 Ryan was spurred to visit Jonestown after hearing word from a friend and former Peoples Temple member who couldn’t reach family members at the commune, as well as an affidavit from Deborah Layton Blakey, a Jones aide who sought refuge at the American embassy, who recounted the goings-on at Jonestown. In danger, Ryan’s group, along with 14 defectors, returned to the airstrip to leave, but no planes were waiting for them. 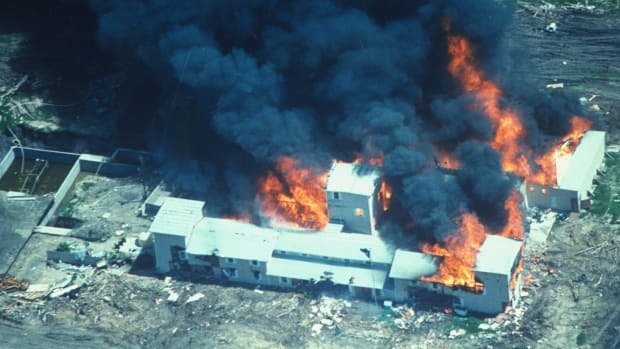 “Finally, two airplanes show up and as they are starting to board the airplanes, this tractor pulling a trailer comes up and all these men pop out and start shooting at the people who are about to board the airplane, killing one of the defectors, three media people and Leo Ryan. Jim Jones with some of his followers in Jonestown, Guyana. Scheeres says she felt a deep connection to Tommy Bogue, a survivor she interviewed for her book, who was a teenager at the time and was shot when he, along with his parents and a sister, defected with Ryan. A sister who decided to stay behind died in Jonestown. Now known as Thom Bogue, he is currently mayor of Dixon, California, about an hour north of San Francisco. Scheeres says there was simply no way out that last night, when Jones commanded his followers to drink cyanide-laced punch. 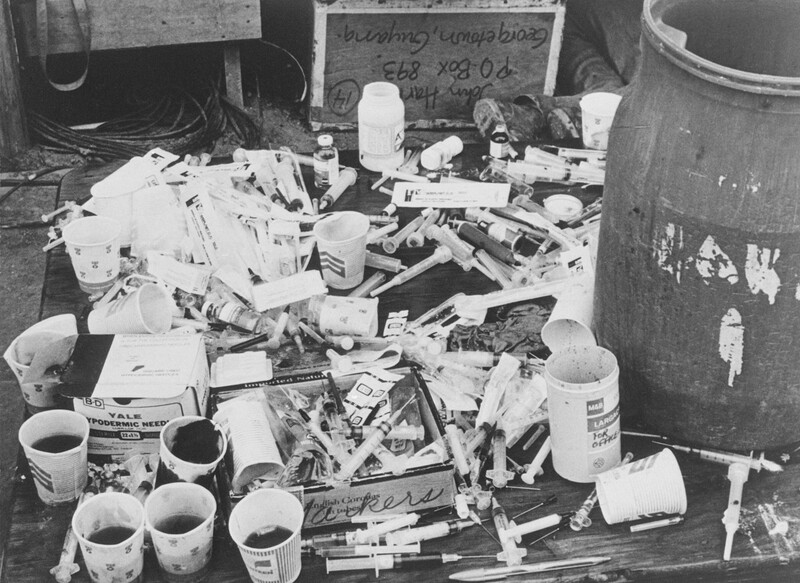 A pile of paper cups with cyanide-laced fruit punch, and a pile of hypodermic syringes, found at Jonestown by Guyanese officials. Jim Jones targeted babies and children first. "They started with the babies," Odell Rhodes, then the only known survivor, told the Washington Post in the days after the massacre. He told the newspaper some drank the poisonous potion willingly, while it was forced upon others. 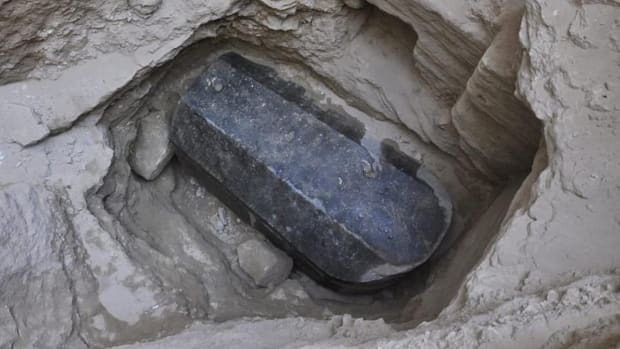 “It just got all out of order,” he told the Post, adding that it took about five minutes for the cyanide to prove fatal. “Babies were screaming, children were screaming and there was mass confusion." "The whole ‘drinking the Kool-Aid’ saying is so odious and so completely wrong." All the while, Rhodes said, Jones was telling them they would "meet in another place" and chanted, "mother, mother, mother"—"an apparent reference to his wife who lay dead not far from the altar,” according to the Post. Jones died of a gunshot wound to the head. Scheeres says a tape recording from the last night, “the so-called death tape,” had been edited dozens of times. “It is my belief that Jones was pausing and stopping the tape any time there was any disruption, any interruption or any time anyone was protesting what was happening,” she says. “He wanted the world to think this was some uniform decision, that they willingly killed themselves for socialism, to protest the inhumanity of capitalism—he gave various reasons for the mass death.